Ubuntu Phone Android Live Wallpaper is One of a Kind! Ubuntu for Phones initiative was able to generate enormous interest in brand "Ubuntu". It was one of the biggest hits at CES 2013 and smartphone demos featuring Ubuntu Phone OS became instant hits on YouTube. Now, here's one for the fans. 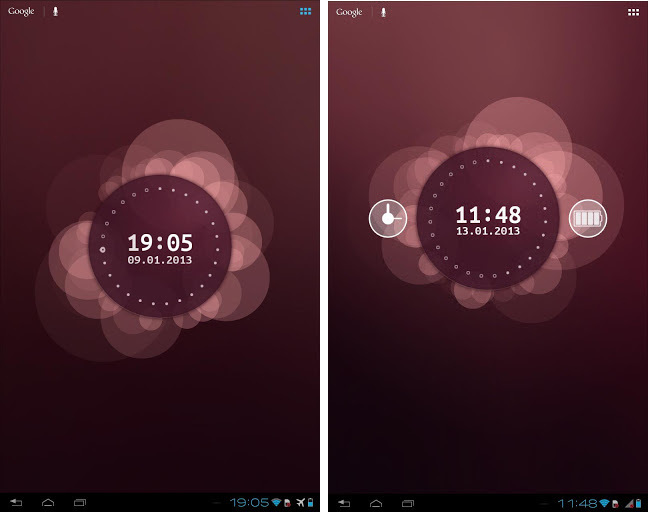 A brand new Ubuntu Phone OS style live wallpaper for Android. Read on. There's no dearth of unique Android live wallpapers in Google Play Store. But this one is totally different. This is a live wallpaper made for Ubuntu fans. And it's entirely free too!